The Fleming Agency welcomes the multi-talented, Christina Soong. A globe-trotting creative, Christina creates deeply personal and witty stories, develop’s, style’s and shoots recipes… documenting and sharing her food and travel adventures around the world. 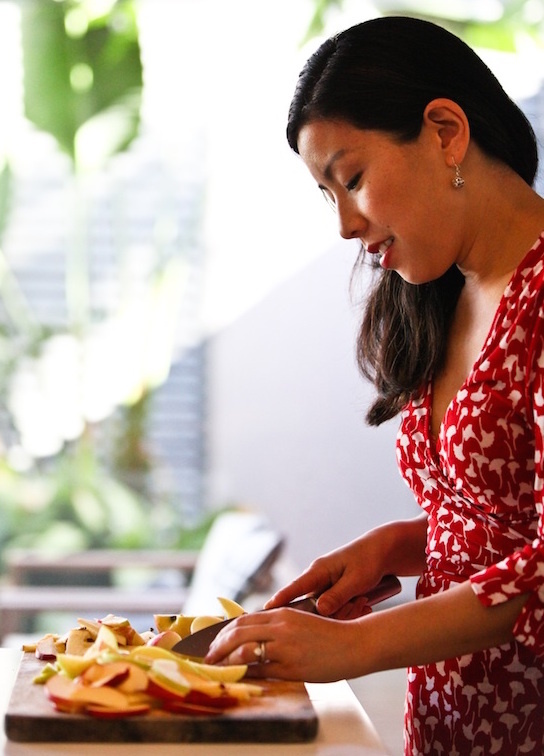 Her food and travel blog, The Hungry Australian, was the national Winner of the Australian Writers’ Center’s Best Australian Blogs 2014 competition. She also won the Outstanding Use of Photography award in the same competition the previous year.